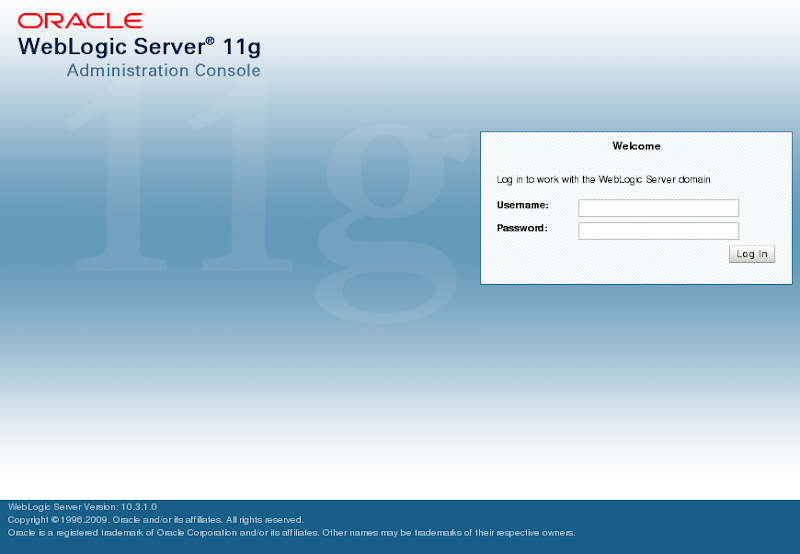 Run like Hell: Oracle SOA Suite 11g: How to get a running test instance (on a laptop)? Oracle SOA Suite 11g: How to get a running test instance (on a laptop)? After migrating the first project, the next step is to deploy this bpel to a server. I started with only installing JDeveloper an let's see, if it possible to stay with that (without installing the real wls production server). Ok, there was only a very small chance, that a database is included inside the jdev-package. Like expected i installed Oracle's XE database. And after a short search i found a nice guide for setting up test instances inside wiki.oracle.com. Erforderlicher Wert = 147456 KB, Aktueller Wert = 0 KB, Vergleichsoperator: ">="
Erforderlicher Wert = 147456 KB, Aktueller Wert = 143360 KB, Vergleichsoperator: ">="
But the result was just many errors and no connectivity via http://localhost:7001. Could you please tell me which flavor of linux you are using? i also want to install soa-suite 11 g on laptop.